Because wheels can turn faster than your feet can run. 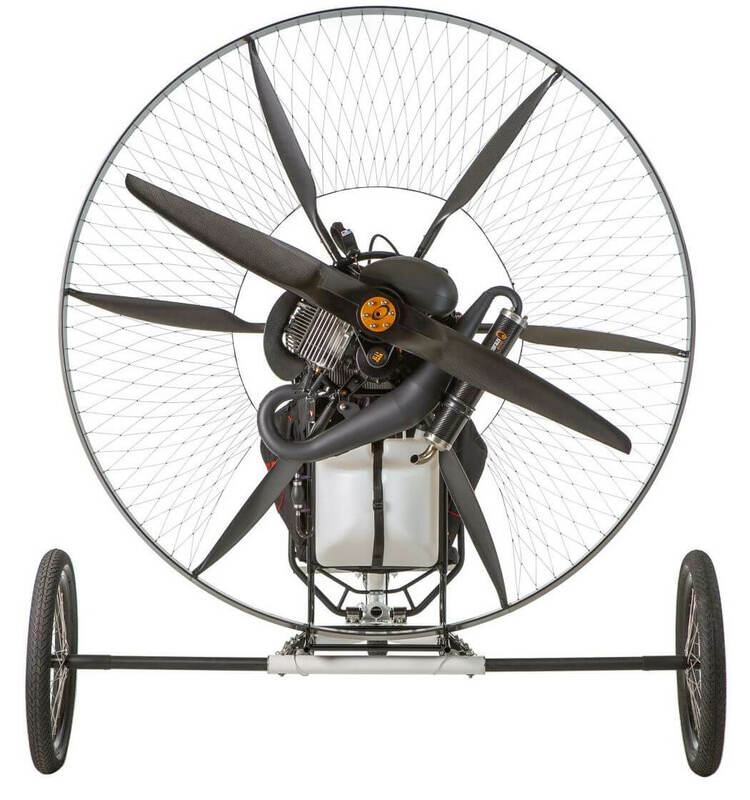 With a simple and minimalist design, AirOne trikes are built with one thing in mind: Quality. They are a perfect fit for the Scout One, just 4 clamps and 2 quick release push pins and your Scout has now wheels. Perfectly balanced and strong enough, AirOne trikes are the perfect choice when it comes to attaching a trike to your beloved Scout. 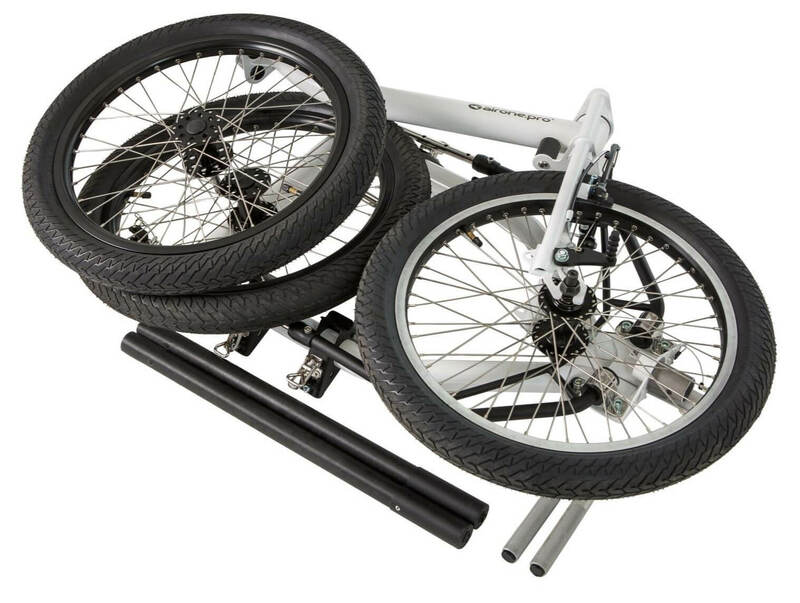 Removing a few fast push pins, you can disassemble and fit the whole trike in a suitcase or the trunk of your city car. 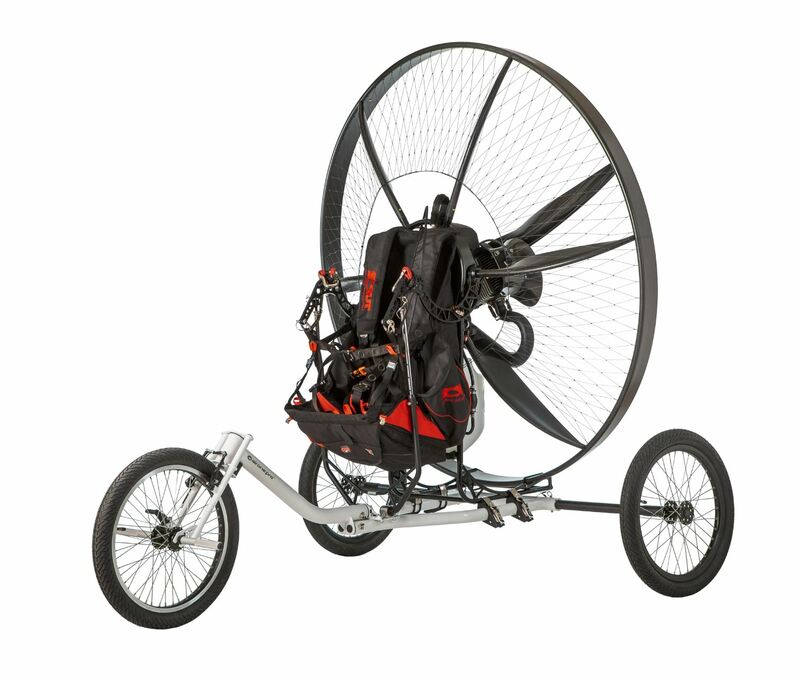 Once arrived at the airfield it only takes a few minutes to assemble your trike and have it ready to fly. Yes, it is that simple! 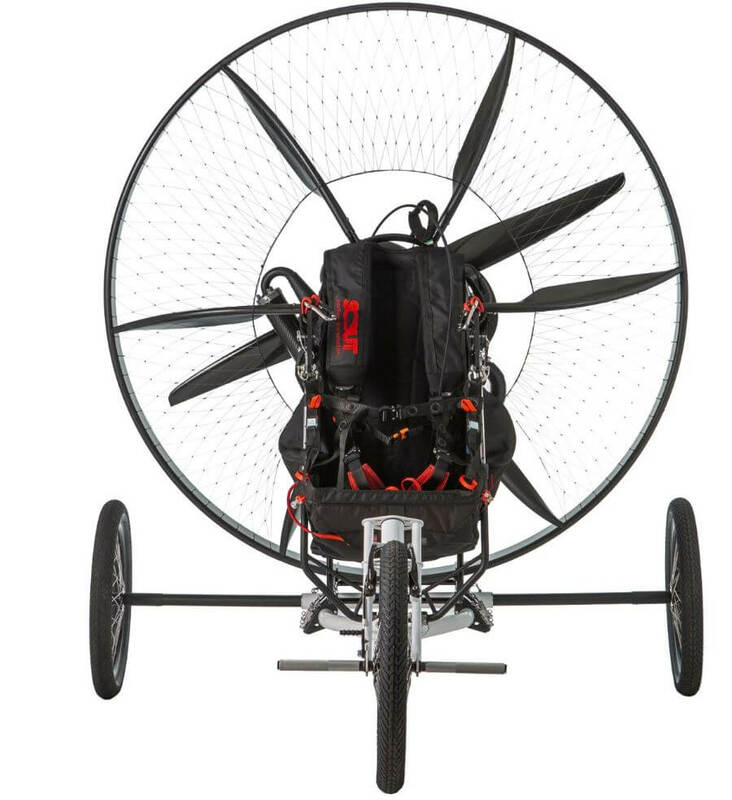 Wide enough to be stable and strong enough to withstand a few landings that are not academically executed AirOne trike is the perfect accessory for your Scout. Touchdown in 3, 2, 1… full brakes! You ran out of landing strip or you just want to warm up your engine? Having a foot actioned front brake comes in handy every time! 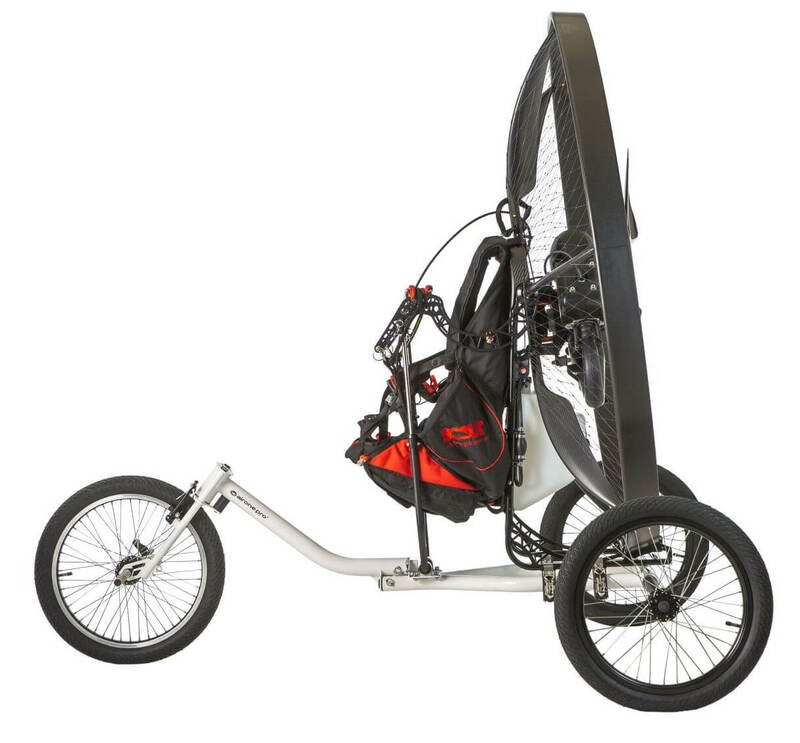 Price for Airone solo trike is 1.690 Euro. Prices are without taxes and shipping costs. Prices may differ outside European Union countries based on their specific import, customs, and other taxes.